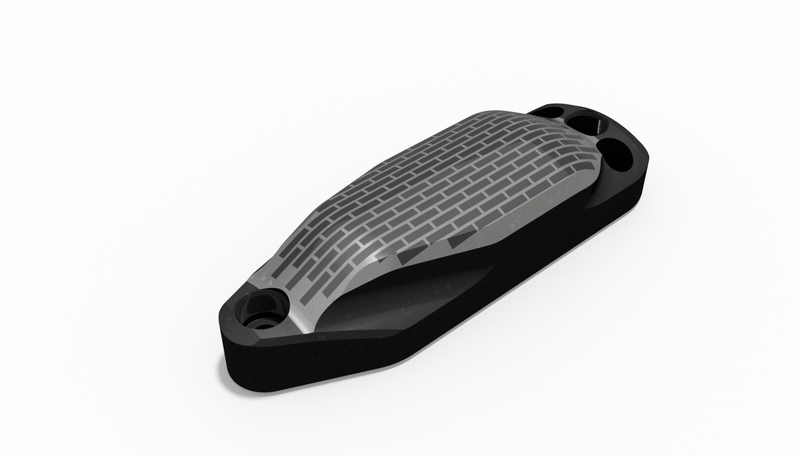 The Switchblade design addresses the known issues of the conventional blade stabilizer with its enhanced hydrodynamic profile and versatility. The system is ideal for a field development or remote operating location as the blades are rig site replaceable to reduce unnecessary inventory and transportation costs. 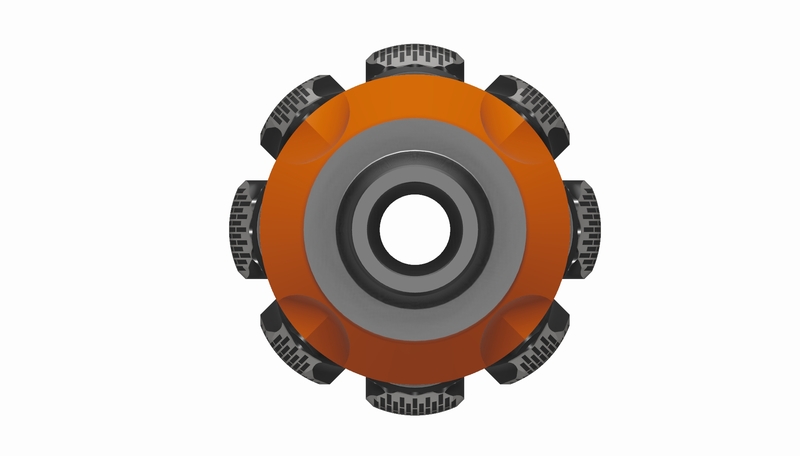 The outer diameter of the blades can be adjusted on the surface to cover a 1” range (see technical description) this flexibility enables the onsite engineer to configure/fine-tune the BHA to cover a wide range of drilling applications. 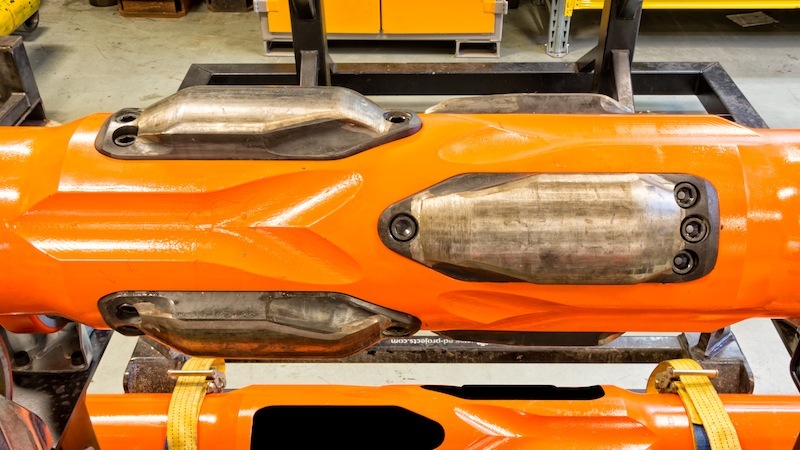 The tool profile and blade orientation improve BHA and drillstring stabilization by reducing torque, drag and torsional vibration – all key causes of borehole enlargement and subsequent BHA component failure. 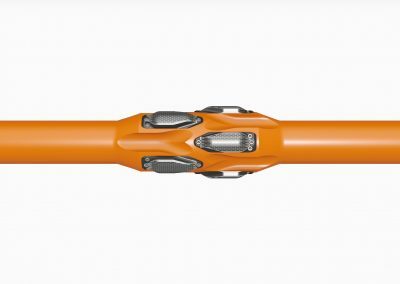 The enhanced hole cleaning ability limits pack off tendency, aides ECD management and minimises borehole erosion when tripping and backreaming. 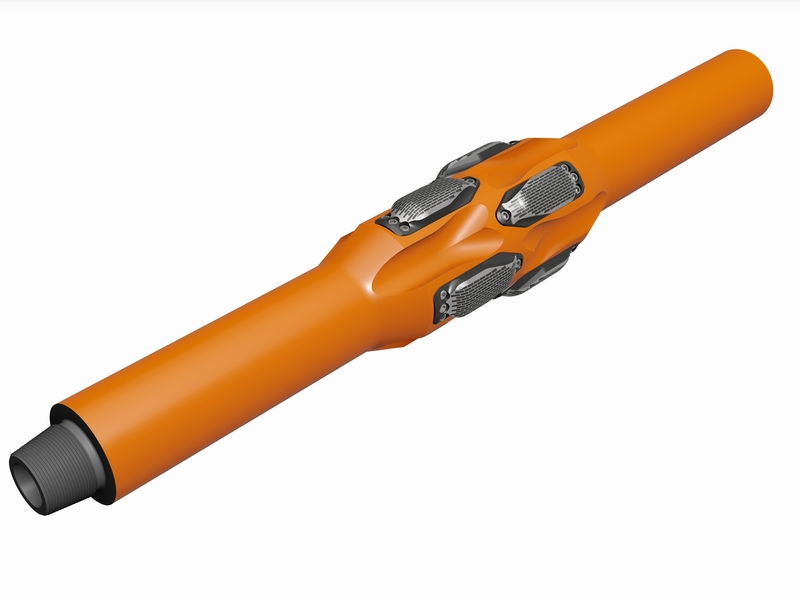 Better drill fluid displacement reduces the risk of swabbing and surging in comparison to conventional blade stabilisers when tripping – a key cause of wellbore instability. I. 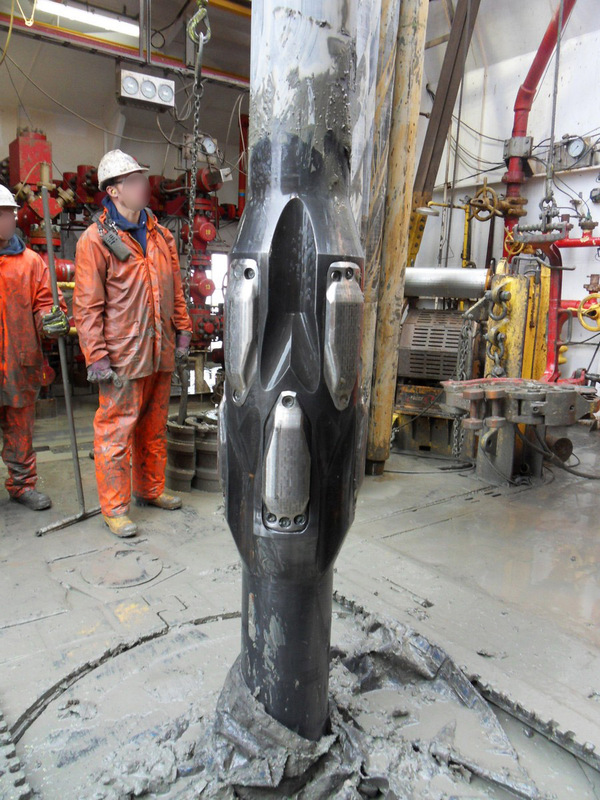 Improved weight transfer when slide drilling minimises hanging up, motor stalls and subsequent loss of tool face as well as the onset of excessive stick/slip in rotary mode. II. 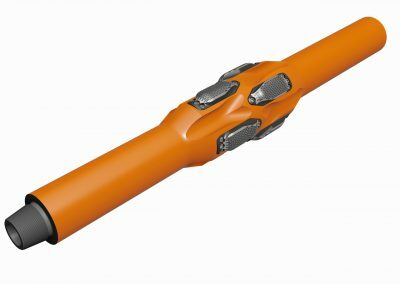 The balanced front and back wellbore contact points improve stabilisation by reducing friction and dampening drillstring harmonics. III. 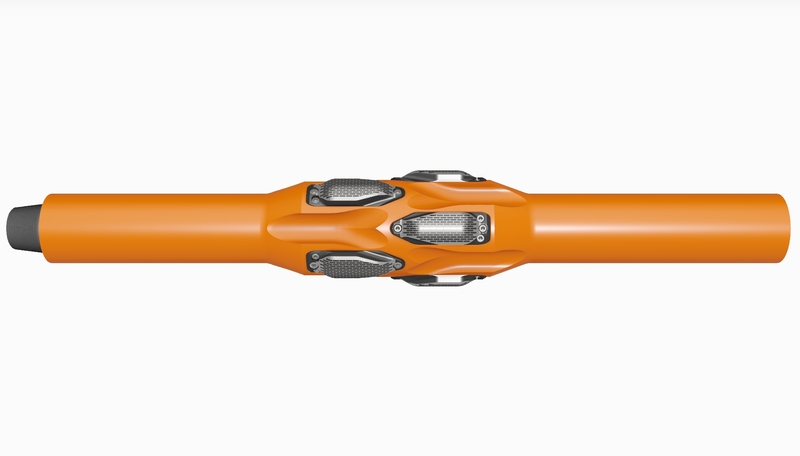 The hydrodynamic design enhances hole cleaning performance whilst optimizing vibration mitigation at the source. 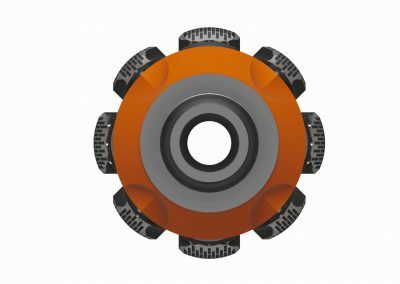 The blades are independently configurable allowing the creation of a unique front or back tapered profile. This can be applied to the top string stabiliser to reduce the risk of hanging up when POOH through cutting bed accumulations and or interbedded formations. 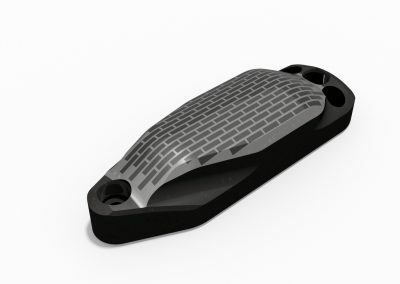 Conversely, the tool can be installed above a motor to create a positive taper effect in wells with high dogleg angles to provide excellent weight transfer when sliding. The gauge is surface adjustable by 1″ in 1/8″ increments, using a combination of shims and high or low blades, eliminating the need for additional under gauge stabilizers inventory on location. This flexibility allows worn or damaged blades to be quickly and efficiently changed on location instead of sent back to the workshop for repair.